How can we overcome the emerging environmental crisis? This event discusses the most pressing issue of our time and showcases ways in which people are taking action to preserve the planet for future generations. Expect to come away full of inspiration to help you live a low-impact life and be part of the solution for a more environmentally friendly future. 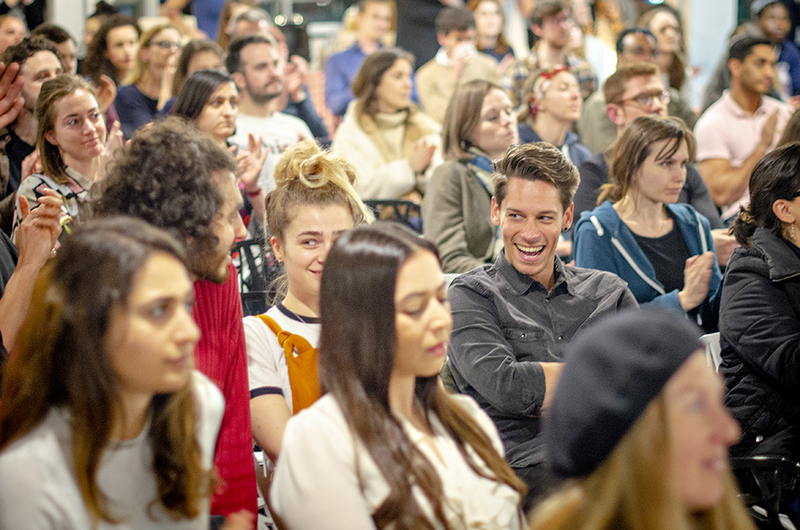 You’ll be able to connect with environmentalists, and like-minded people at Topics: Environment on the 28th of April, so come along and let’s start some conversations on positive change! Blue is an environmentalist who also advocates for holistic wellness and self love. She teaches her YouTube subscribers and blog followers how to be sustainable, and ethical through her beautiful posts and videos. If you are looking for simple and enjoyable ways to live more green, we couldn’t recommend Blue enough! Jess is a member of Extinction Rebellion, an environment activist group containing a group of people that have a shared vision of change. We were fortunate enough to have Jess talk on our Low Impact Living & Environment panel, and she told us all about the amazing actions she’s been involved with whilst campaigning with Extinction Rebellion. If you want to get more active, come and hear her speak at Topics: Environment! Emilie is the co-founder of Oddbox, London’s first wonky veg box delivery fighting food waste and ridiculous food standards. Emilie, and co-founder Deepak Ravindran, are strong believers in not throwing away perfectly good fruit and veg, just because it’s a little bit odd or ugly! They were both so determined to battle food waste, so they visited farms, talked to producers and came up with the idea for Oddbox. 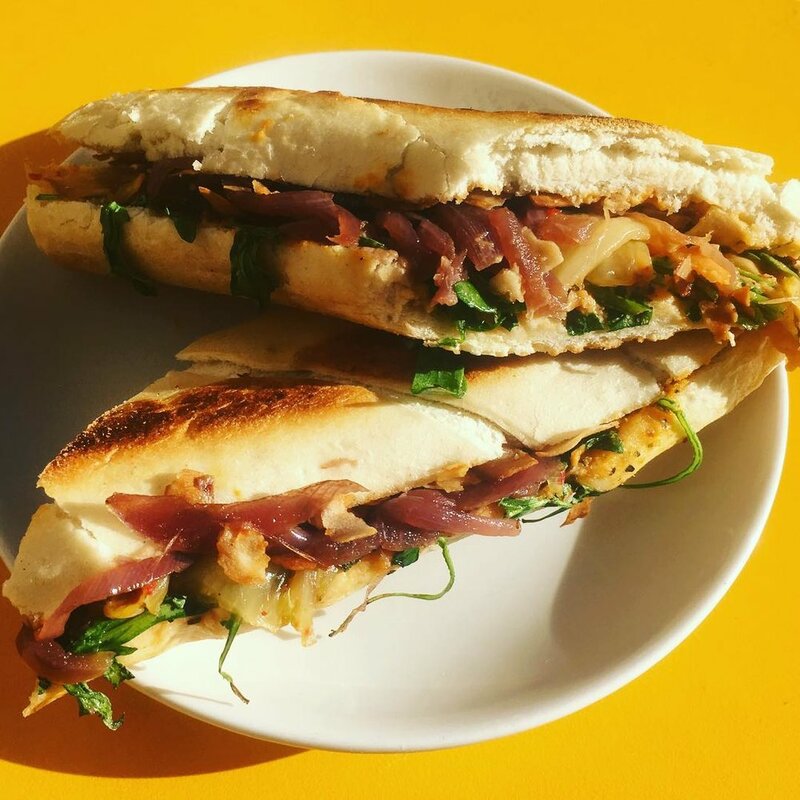 Camden locals The Fields Beneath’s mission is to show the world that food and coffee can be delicious, convenient and affordable whilst being entirely plant-based. There are two ticket options: one for the talks, and another for lunch catered by The Field’s Beneath followed by the talks.